The April cocktail of the month is the distinctive ‘Brannick Fig’ Cocktail by Mixologist Michal Sivy. 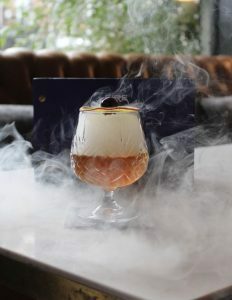 A delicious blend of DWD Irish Whiskey, Crème de Figue, Darjeeling Liqueur, Homemade Fig, Plum and Orange Tea Syrup and Orange Mountain Bitters. Smoked with Applewood Chips and garnished with a DWD marinated Cherry and dried Orange. Are you interested learning how to make professional cocktails like this one? 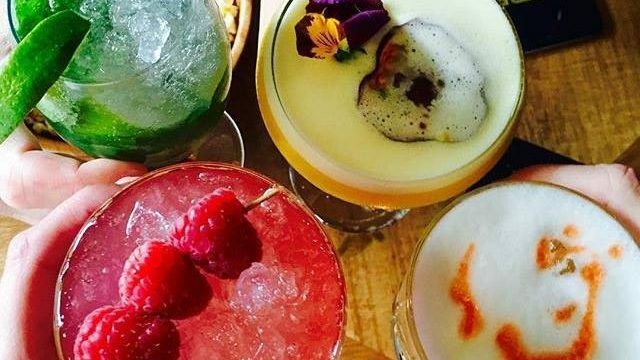 Join one of the best cocktail masterclass in Dublin today! Learn secrets of the Cocktail making trade from our expert team. They will teach you how to create, mix and shake some of the best known cocktails in the industry. It is bank holiday time! Why not treat yourself to our delicious pre theatre menu at FIRE? Enjoy 2-courses for €28.50 or 3-courses for €32.50. Available from 5pm – 6pm. 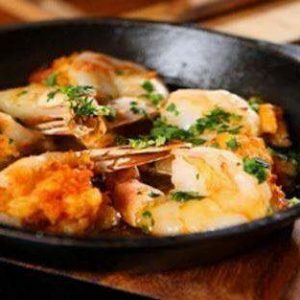 In the heart of the city and close to Dublin’s popular theatre and venues to enjoy an excellent value meal to dine before a show. 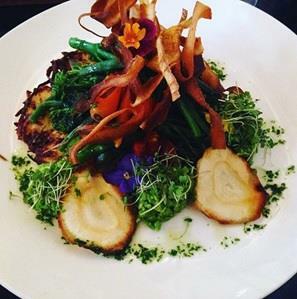 If you are in need of a health kick after all that chocolate from the weekend then try this Potato Rosti. Including seasonal vegetables this vegan special will sort you right out! Available on request. Remember FIRE Dublin city restaurant is open from 5pm mid week, walk-ins are welcome! 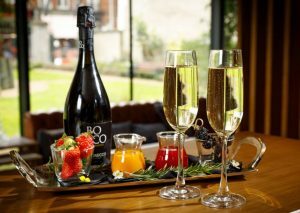 This is your chance to win an award-winning 3-course meal for two at FIRE plus our Posh Prosecco sharing board! The perfect treat to enjoy together! To enter, like and tag in our Facebook post and who you would take along with you! The winner will be announced soon! Best of luck! Are you looking for the ultimate steak experience? Our new Irish Hereford Prime Tomahawk Sharing Board is a must-try for all meat lovers! 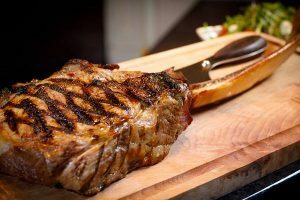 1.2kg of 35 Day Dry Aged Tomahawk Beef Rib, served with a delicious selection of sides for 2 people sharing! Try it out this month as a treat to yourself in the best steak restaurant in Dublin!